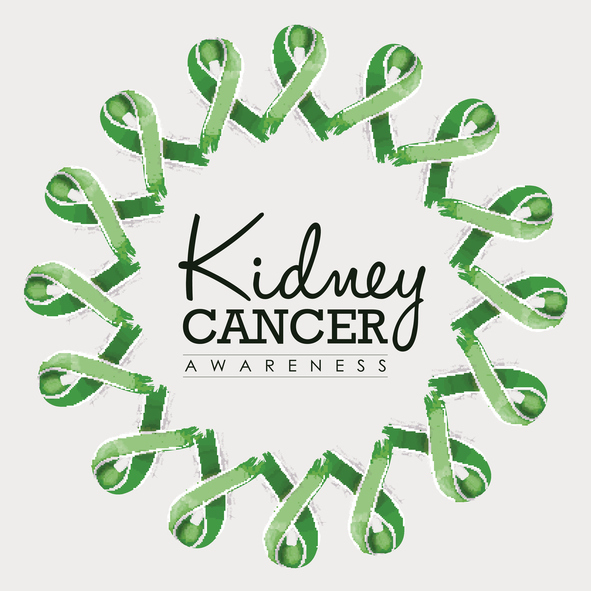 March is Kidney Cancer Awareness Month, and this is a cause we feel strongly about at Orange County CyberKnife Center. As a leading cancer treatment center serving the Orange County area, we’ve seen firsthand how important education and awareness are to fighting cancer. Chances are, you know someone who’s been affected by cancer – and learning more about the most common cancerous conditions is an important step to progressing in the fight against cancer. Remember, survival rates offer only a general figure – they don’t tell the whole story, and any individual patient’s outlook will depend on the factors specific to them. Having one or more risk factors doesn’t guarantee that someone will or will not get kidney cancer, but it does increase the risk. If you have one or more of these risk factors, you should talk with your doctor about what you can do to prevent kidney cancer or increase the likelihood of early detection. A kidney cancer diagnosis can be devastating, but no matter how serious the situation, there’s always hope. If you or someone you love have recently been diagnosed with kidney cancer, contact us today. We can help you better understand your situation and create a treatment plan that works with your lifestyle and helps you beat cancer. And no matter what your medical situation, we encourage you to do your part in the fight against cancer by educating yourself and spreading awareness.